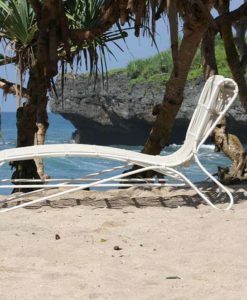 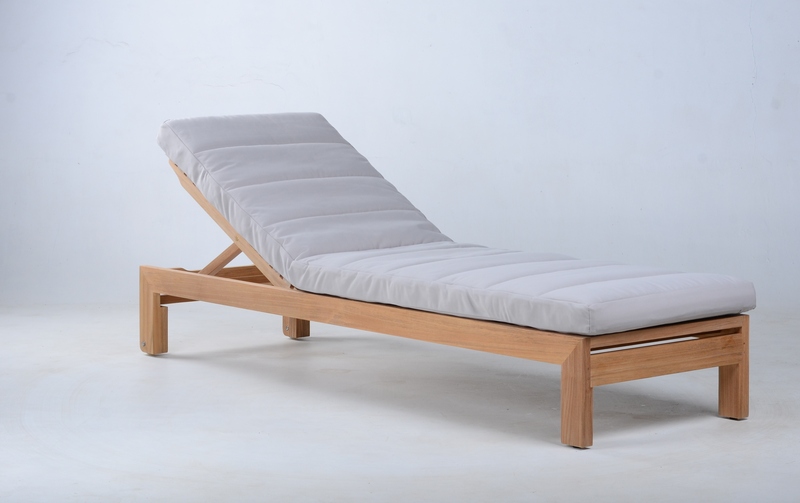 Asure chaise lounger in design to create simplicity and comfort, the design process is very complicated to produce the highest level of comfort with a simple design. 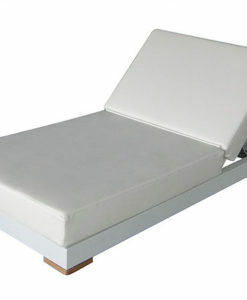 It has the perfect sturdy design of three different folding angles for the backrest and footrest for different needs. 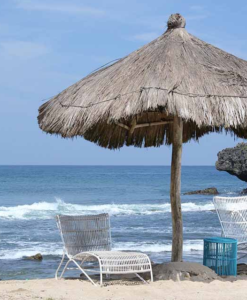 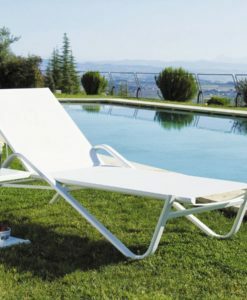 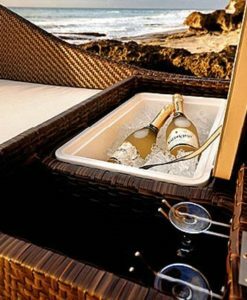 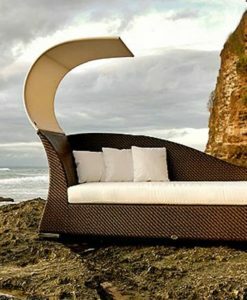 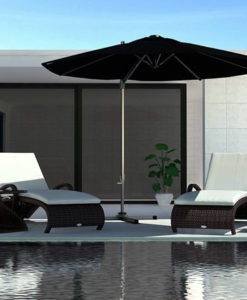 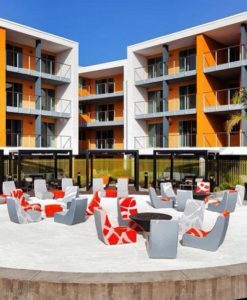 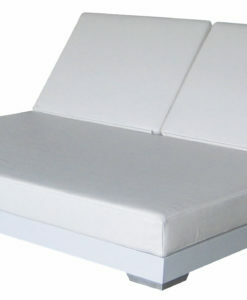 It is the most comfortable furniture piece for people who like to relax by the pool with a book or a drink. 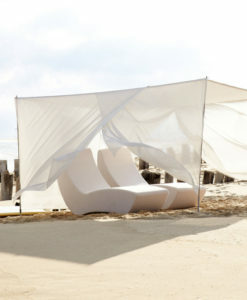 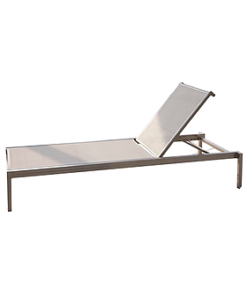 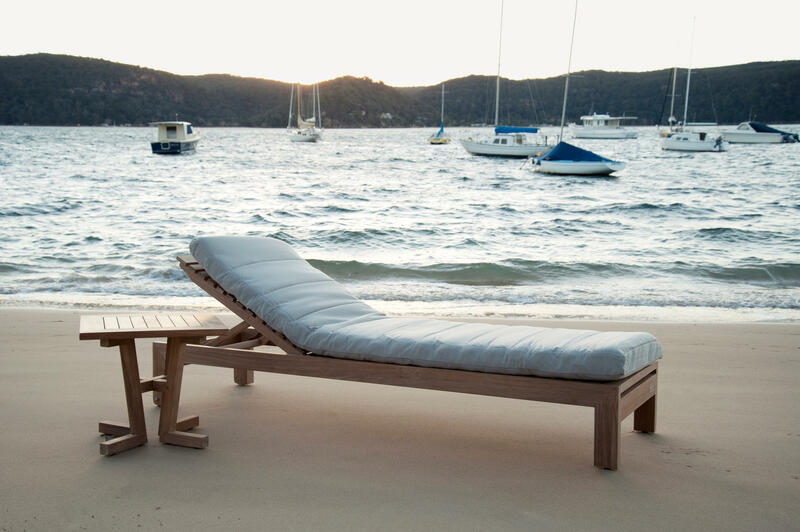 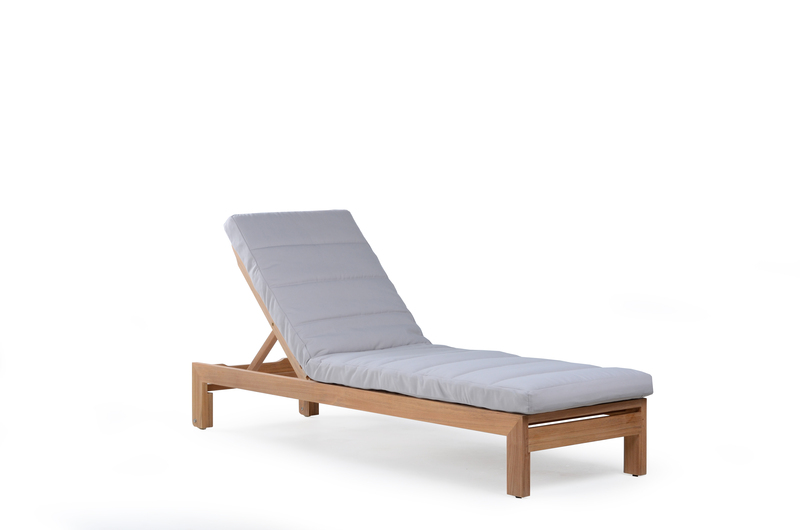 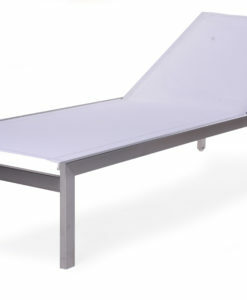 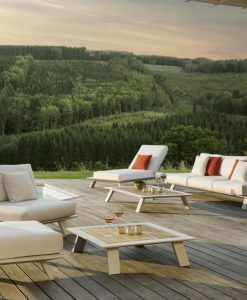 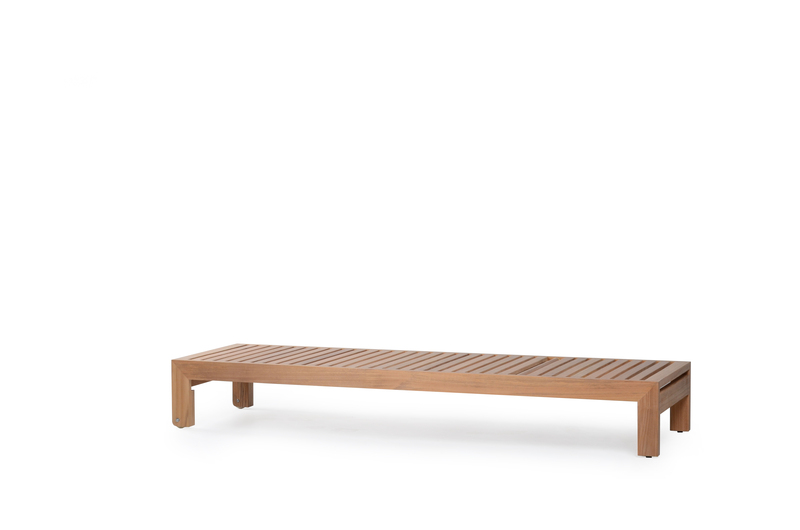 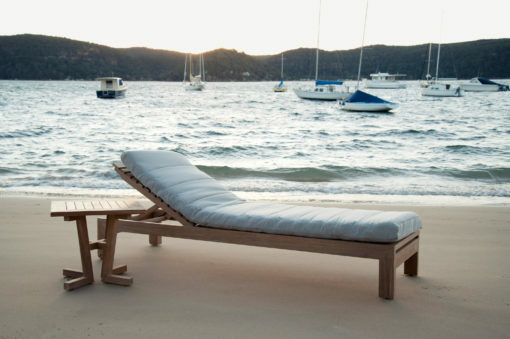 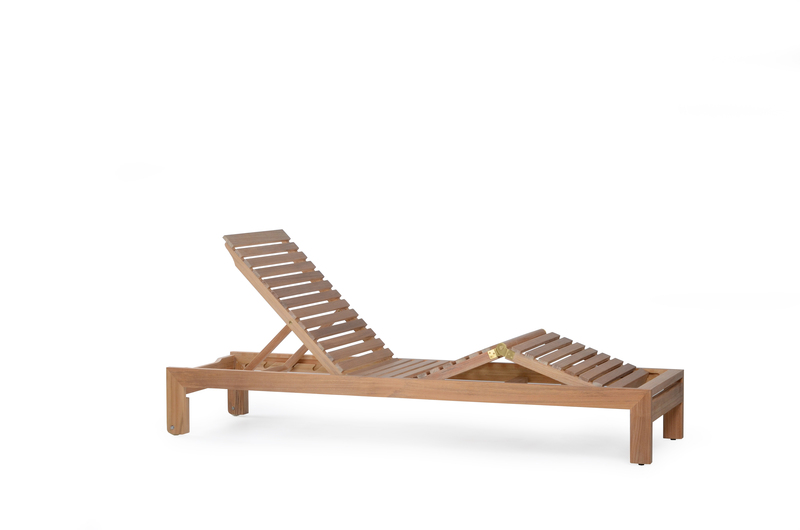 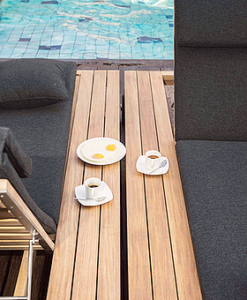 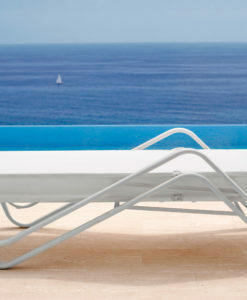 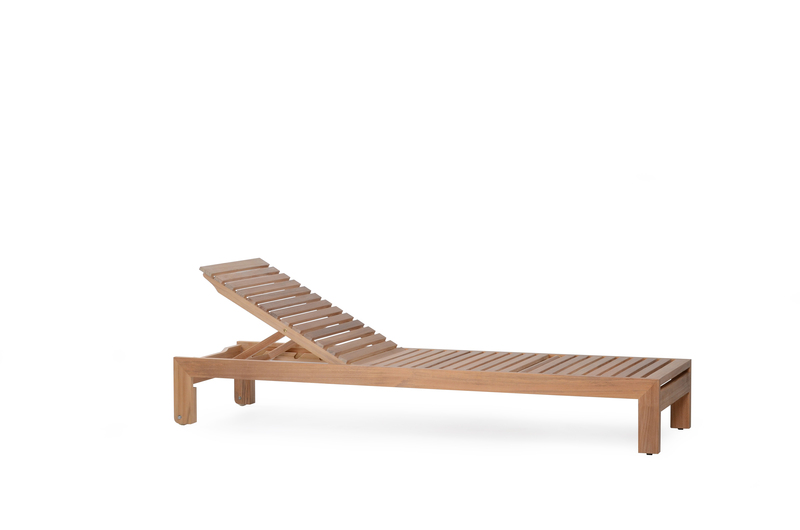 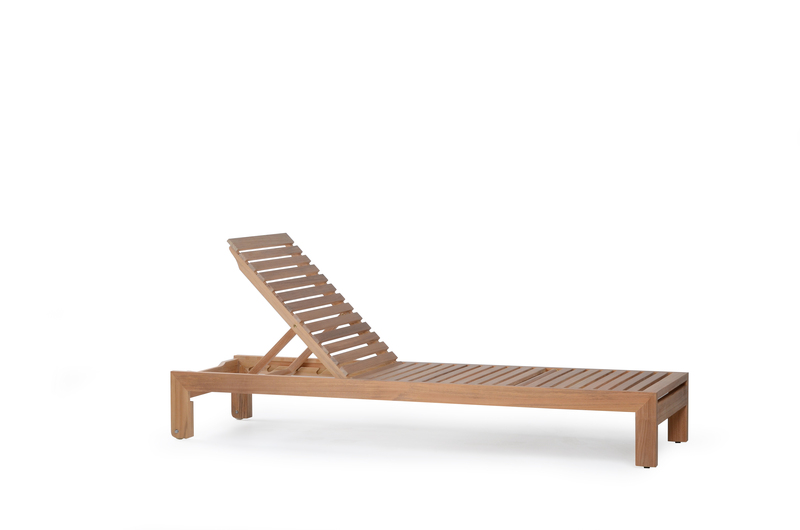 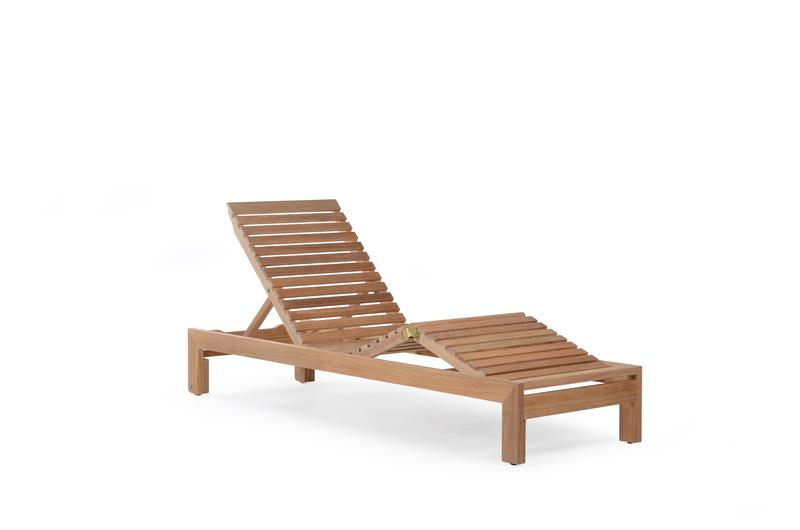 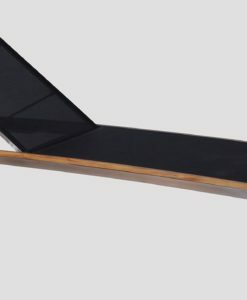 The combination of teak and all weather cushion make Asure the perfect chaise lounger for Hospitality or Indoor Spas. 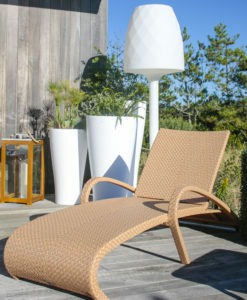 Quick dry foam with outdoor cushion and brass fittings.